Hunt bobcats, coyotes and foxes all year, except during Trophy Elk Hunts. Bobcats and gray fox live in rocky, wooded terrain. Electronic calls are allowed to attract any predators. 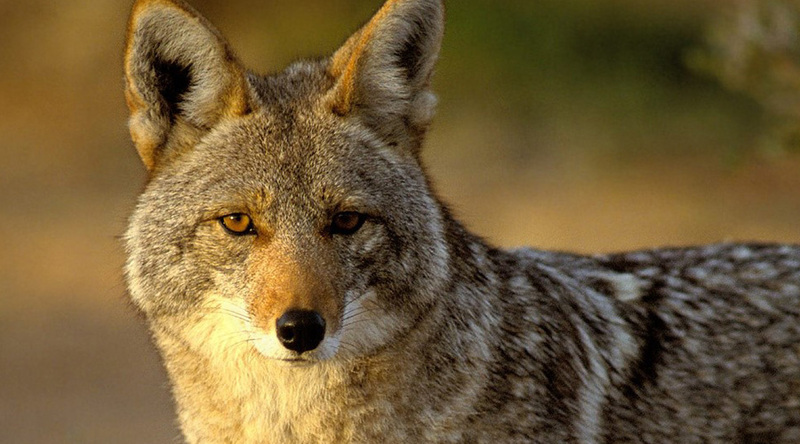 Tribal members can hunt predators with a General Annual Hunting License. A habitat stamp is also required. Non-tribal members must purchase a hunting permit. A habitat stamp is required. San Carlos Recreation and Wildlife does not directly manage these populations.